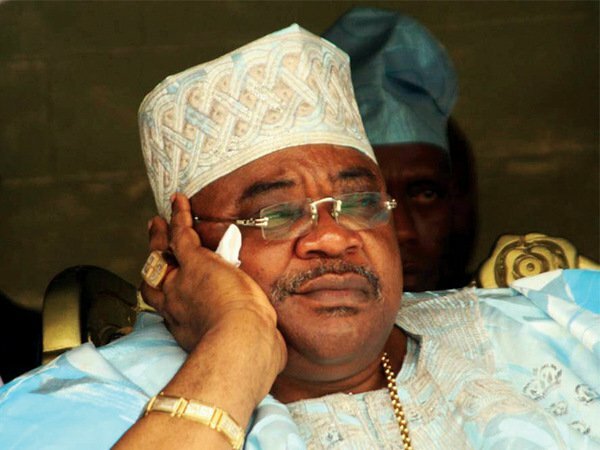 The Peoples Democratic Party, PDP, has warned a former governor of Oyo State, Chief Adebayo Alao-Akala, and a former Senate Leader, Senator Teslim Folarin, who defected from the party to the All Progressives Congress, APC, that they will never achieve their political ambition. The Deputy National Publicity Secretary, Diran Odeyemi, in a statement on Sunday said both Akala and Folarin will be used and dumped by the APC. Odeyemi said both politicians cannot realise their potentials in the APC because the ruling party would never consider them as stakeholders. He appealed to both men to return to the party and join other chieftains to rescue Nigeria from the ruling APC. The statement reads, “It is a political miscalculation if our respected leaders are going to where they do not belong and cannot learn from the experiences of ex-governor Rasheed Ladoja, Prof. Taoheed Adedoja and the other APC bigwigs in Oyo State, who recently retraced their steps back to the PDP after being used and dumped by the APC.